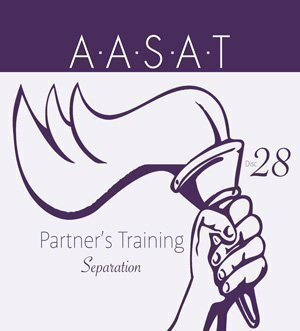 PRT 23 – Polygraph Questions DVD is the 23rd DVD from the AASAT Partners Recovery Training Course. 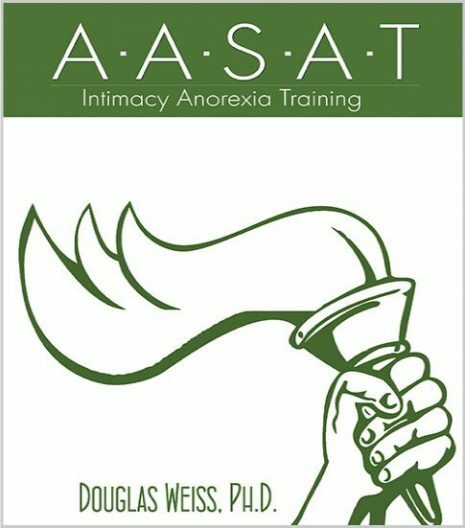 It discusses the polygraph questions, how to word them, and how to present them. 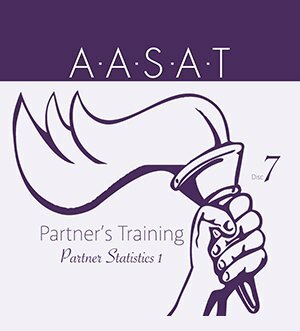 PRT 23 – Polygraph Questions DVD is the 23rd DVD from the AASAT Partners Recovery Training Course. It discusses the polygraph questions, how to word them, and how to present them. 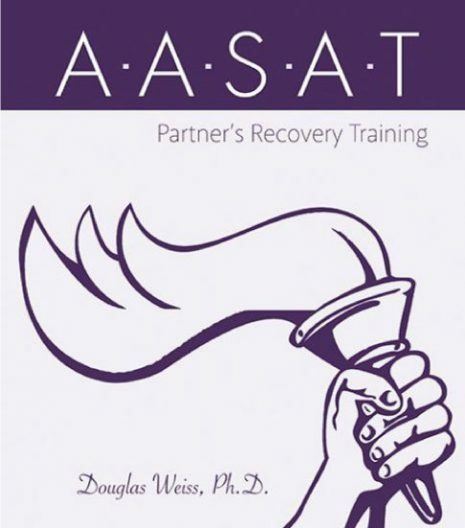 Dr. Weiss discusses the polygraph questions he uses and why they are effective.